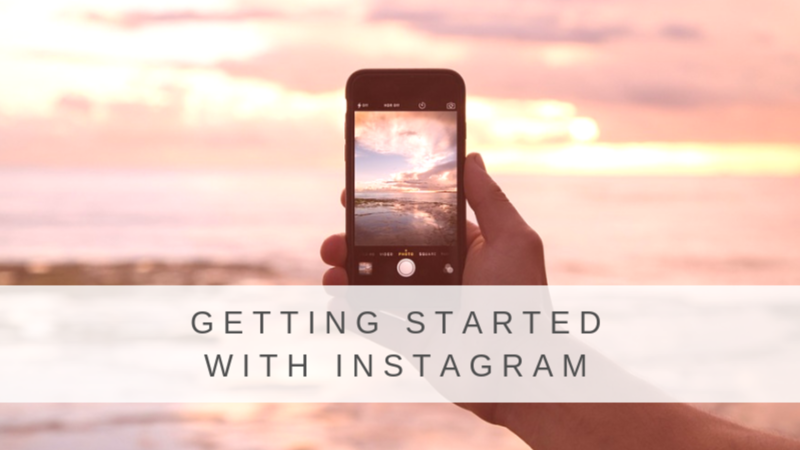 Instagram is quickly becoming one of the most important social media platforms for small business owners. With approximately 1 billion users worldwide as of 2019, its appeal is largely due to the fact that it has a quick and effortless vibe to it. But crafting the perfect Instagram feed isn’t always so simple. These 5 expert tips will help you get your Instagram juices flowing, and get your business seen by more people online. If you’re just starting out, it can be easy to get caught up in what everyone else is doing. It feels like there is so much to know, and that can feel overwhelming. But the key is to just start somewhere. 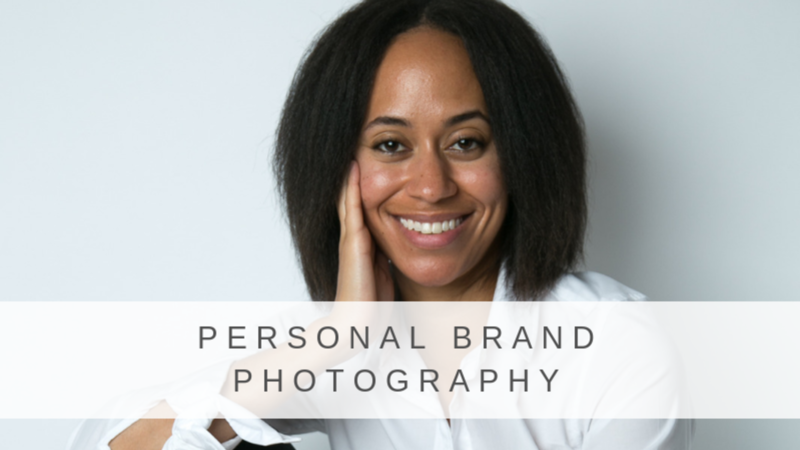 If you are a small business owner, there is no doubt that telling your brand story in an authentic way can be challenging. 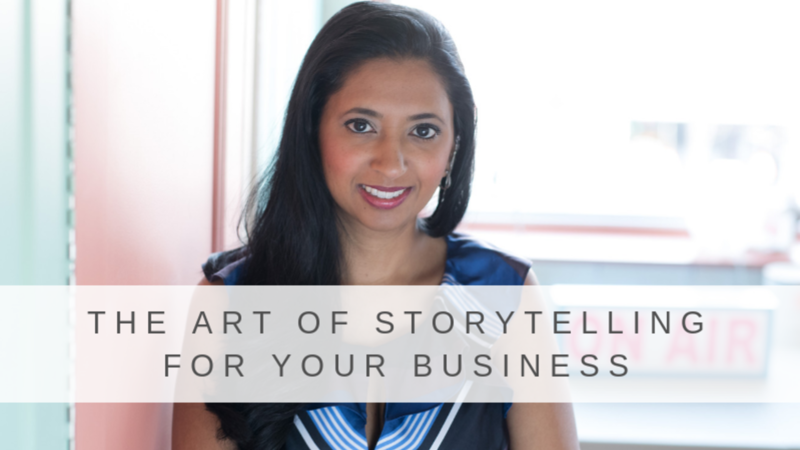 But the fact is storytelling is just as important as any other operation in your business. Your story is what makes you stand apart from your competition simply because there are likely 100 other businesses that provide the same service or sell a similar product as you. Storytelling is the way your community is going to connect with you. It’s the way they will get to know who you are and the big WHY behind your product or service. So how do tell your story? The opportunities are endless. Everything you do and say is a reflection of your business, so choose the storytelling avenues that you can commit to and show up authentically on a consistent basis. Give a gift...to your business! Give yourself a present this year... and get ready for your 2019 tax time and beyond. I know, I know –2019 is only a month old but there’s still a huge mess in your office/closet/basement/car or wherever you’ve been stuffing those receipts. Tune in on February 21 at 10:00 am on Mamas & Co. and I’ll help you get everything organized. 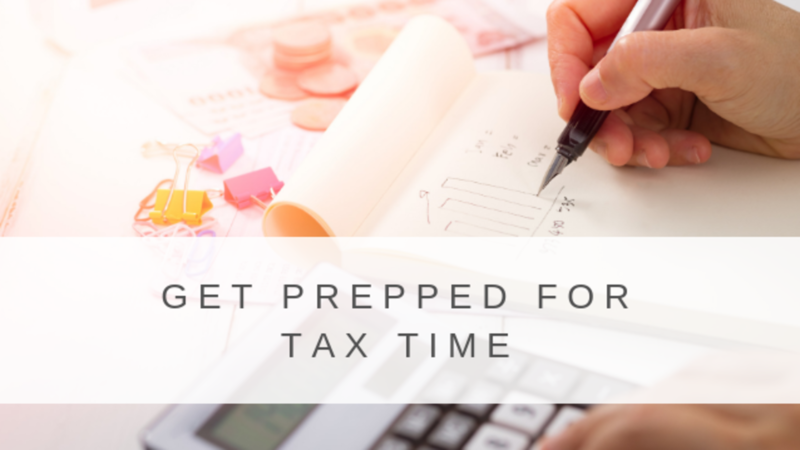 Right now, the BEST THING you can do for yourself is to forget about the looming taxes and get so organized that by this time next year you’ll be relaxed and smiling to yourself because you just know that your 2019 taxes are going to be a snap! It all started with one idea. One purse. One ah-ha moment. I asked myself, what do people experiencing homelessness do when they get their periods? One action to many, to dozens of volunteers, and now almost two years since, this one simple idea has resulted in giving over 16,000 healthy periods to menstruators living in marginalized communities across Ontario and Saskatchewan. I am so lucky to have been quickly surrounded by dedicated volunteers that make up The Period Purse. They are the engine. I’m a full-time teacher and mama of two boys, and when the sun goes down at the end of the day, I put on my “Founder and Chair of The Period Purse,” hat. 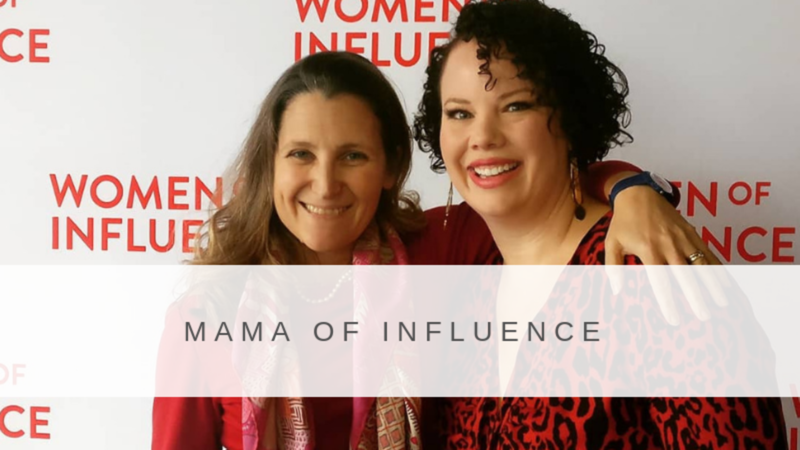 I’ve developed a passion for menstrual equity and am committed to making time to challenge Canada’s leaders to join me in this important work. Do you have big dreams that you’d love to pursue? Research shows that most of us are holding ourselves back from realizing these dreams because we are afraid to fail. Sometimes the worries or excuses are based on external factors, but more often than not they’re internal barriers that we erect to protect ourselves from disappointment. 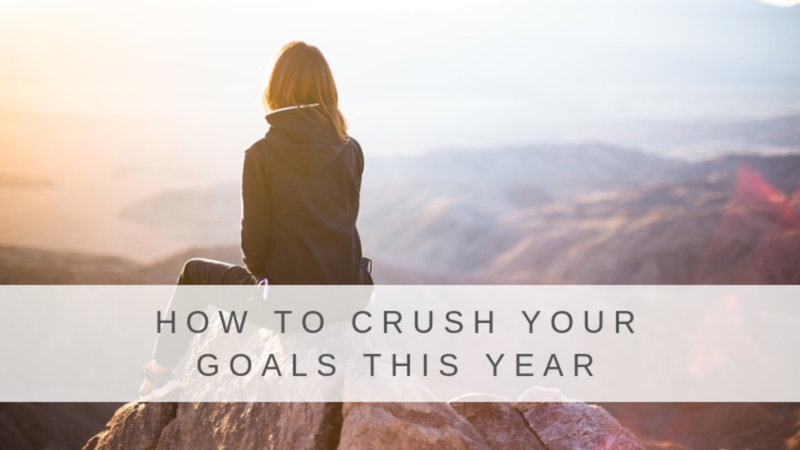 To actually accomplish something, it's not enough to dream up a big vision, you need to get past the internal barriers and take systematic action. Going that next step, putting your dreams for your life and your business out there, and setting goals to make them real, takes bravery and boldness. Being bold and brave goes beyond the words, it’s a mindset. In 2019 it’s time to go from dreaming to doing!